PRICE REDUCTION! 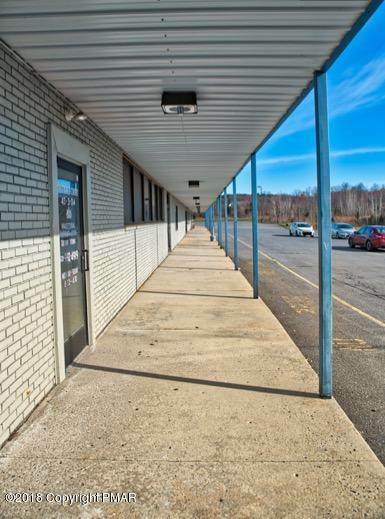 Commercial Space available FOR LEASE. This 6,400 sqft space is the end unit next to Steel Family Fitness, Grapevine Antiques & Crafts, and the West End Dance Studio. 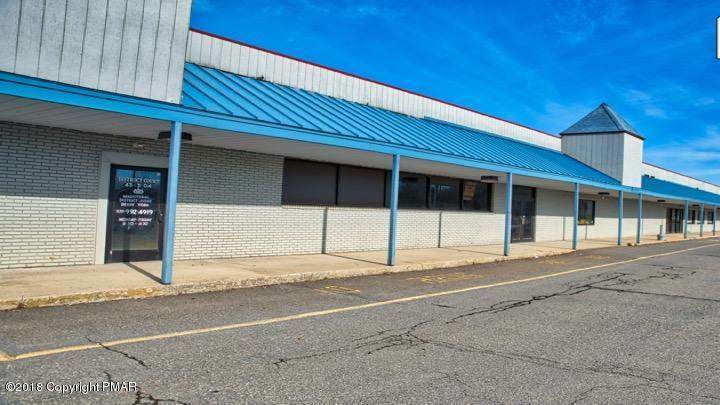 This strip center is located in the heart of the Brodheadsville area near CVS, the West End Fire Company, Subway, McDonalds, Wells Fargo and Citizen's Banks, St Luke's Medical Center to name a few. 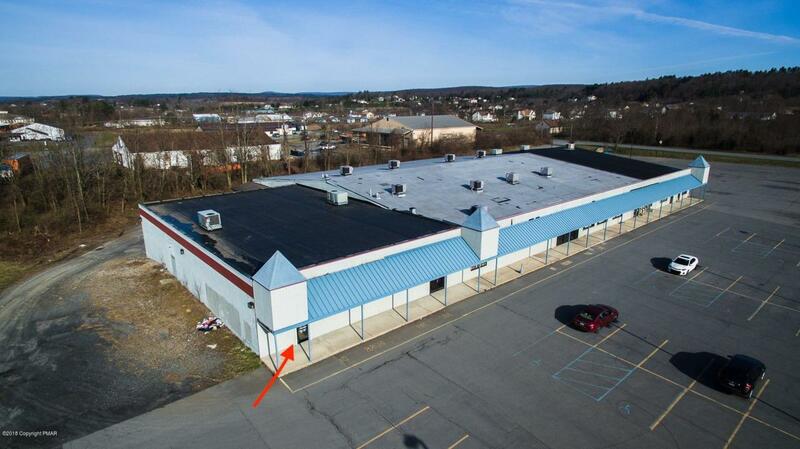 This property can be utilized as retail, restaurant, warehouse or as a storage unit facility. See attached for ''allowable uses''.